Another unintended but not unforseeable consequence of the Poor Law was the tale of Martha Taylor. Martha was born in Milton Bryan about 1853. The spelling of “Wilshire” is very variable, and there seem to be several different people called Martha too. 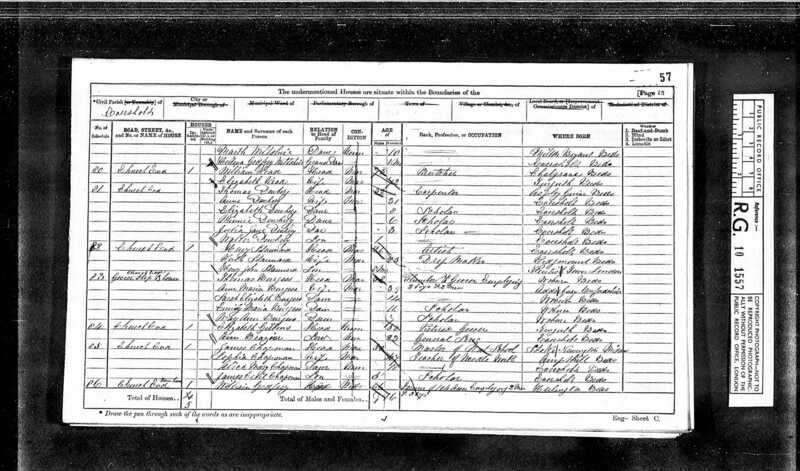 But this Martha seems to have been born in Milton Bryan in 1853. William and Elizabeth Wilshire had 5 children, Joseph, Ruth, Ellen or Hellena, Charles and Martha. 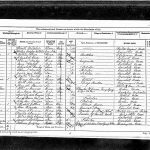 In 1871, Joseph and Ruth had left home, but Hellena, Charles and Martha still lived, all single, in Milton Bryan with their parents. Hellena was 23 and Martha 18. 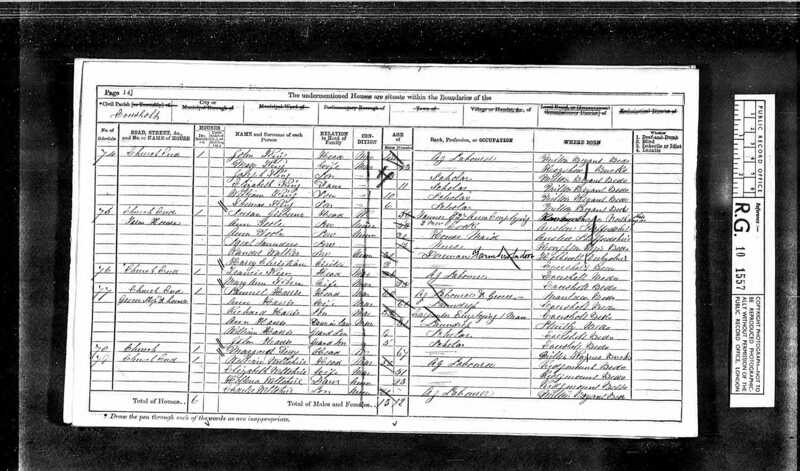 Plus, a new arrival: Hellena Godfrey Wilshire was just a month old at the 1871 census. Either Hellena or Martha was already a single Mum. 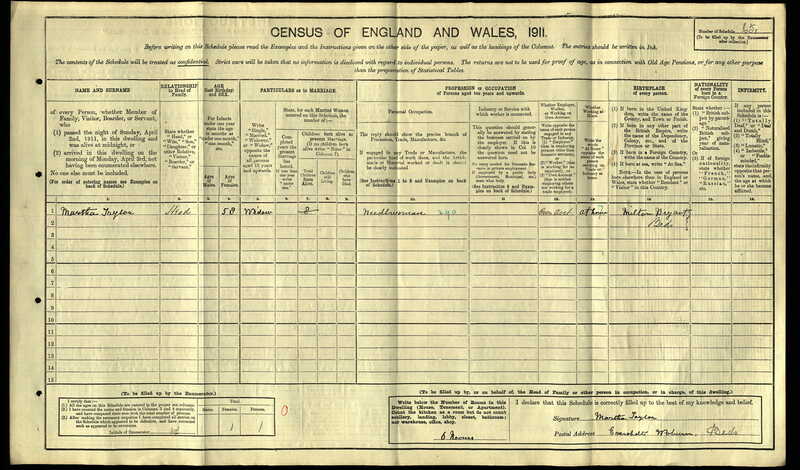 Hellena Godfrey was born in Eversholt, and there was a Godfrey family in Eversholt at the time, but until somebody even more nosey than EJW coughs up £9 for Hellena Godfrey’s birth certificate, the juiciest details of gossip remain obscure. By 1881, Martha had moved out, but Hellena Godfrey stayed with Ellen/Hellena with William and Elizabeth. 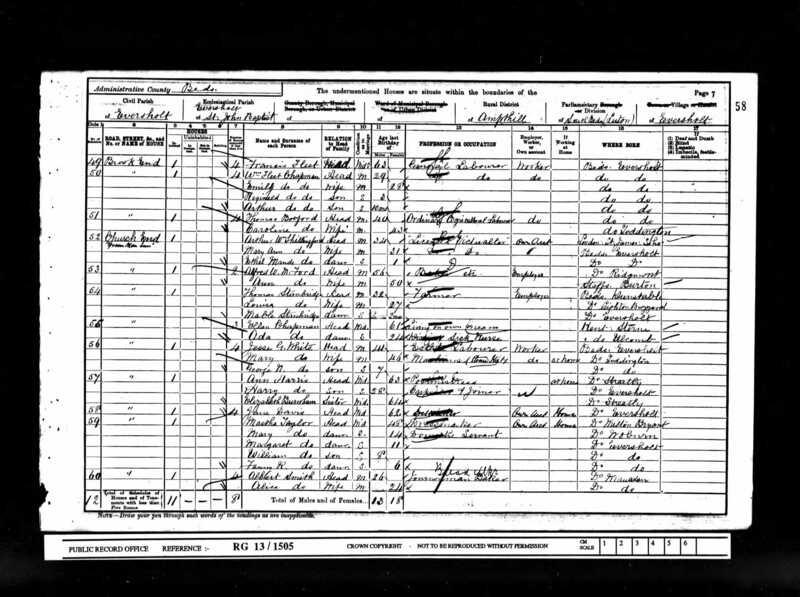 By 1881, William Taylor and Martha had two children, Emily, 5, and Arthur W, 2. 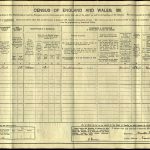 William was an agricultural labourer. They lived in Witts End. 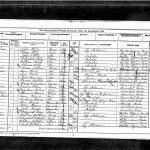 Emily’s birth was registered in the July-September quarter of 1875, so it’s not clear whether Martha was pregnant when she married. 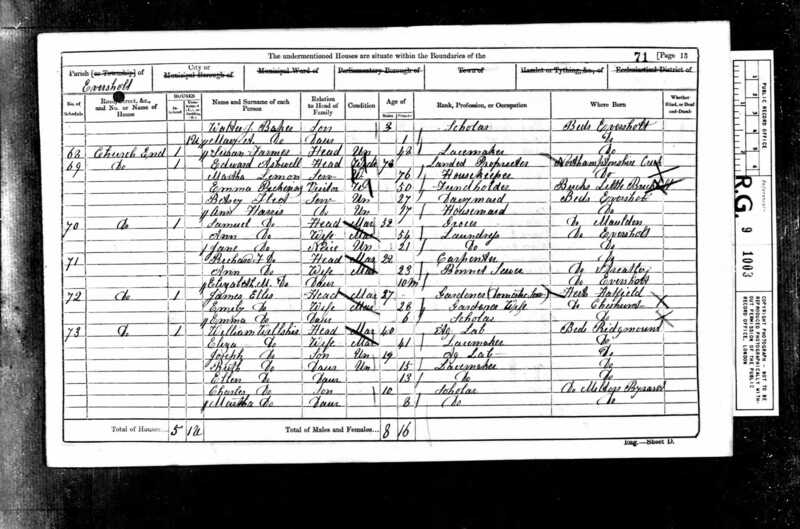 In 1891, William and Martha had six children, Emily, Arthur, Millie 8, Jessie 7, Mary 4 and Margaret, who was just 1. Martha was 38 years old. They lived near the Red Lion in Witts End. William was now a groom, and Martha was a dressmaker. Martha had another child, just before William died. She was a widow supporting 7 children aged from 17 to 0. She received “Poor Relief” from the parish, 4 shillings and 6 pence plus three loaves of bread per week (according to the newspaper report further down the page). Present: The Mayor (Mr G Wells), in the chair: Mr JE Page, Mr JE Cutliffe, Mr Jabez Carter, Mr G Robinson, and Mr Kilpin; with the Clerk (Mr H Tebbs), and the Chief Constable (Mr H Thody). Wilful abandonment of an infant. Martha Taylor, widow, of Eversholt, was charged with wilfully abandoning her child in a manner likely to cause unnecessary suffering and injury to her health on November 28. Defendant stated that she appeared voluntarily to answer the charge. The chief constable said no doubt it would be within their worships’ recollection that a baby was found in the garden of a house, in the Kimbolton Road, on the previous Wednesday. It appeared that a woman called at General Bengough’s house, late at night, and stated that a baby was crying in the garden. The nurse, who came to the door, found a child in a fish basket, and took it into the house, where it was cared for, and eventually taken to the workhouse. From enquiries made, he sent detective Greenwood to Eversholt; he saw defendant who made a statement to him, which was taken down in writing. She was the mother of eight children, had been in receipt of Parish relief, and it was the dread of losing it by having this illegitimate child that caused her to attempt to do away with the child. The Clerk, addressing defendant, said the bench had decided to deal with the case summarily instead of sending her for trial. She pleaded guilty, and added “It was nothing but poverty that drove me to it”. Detective Greenwood said on Thursday the 28th, at about 10 PM, information was given at the police station that a child had been found on the Kimbolton Road in a garden. On the following Saturday, he went to Eversholt, in company with Inspector Pickering, and having found out where the defendant resided, he questioned her as to the child which had been found. She said she would tell the whole truth about the matter, and, after being cautioned, a statement in writing was taken, which was to the effect that on November 10 she was confined of a female child. She kept about a secret from everyone but her daughter. On the following Wednesday they hired a donkey and cart, and she and her daughter took the baby in it to Harlington station, intending to go to Luton, but, as they were too late for the train, they went on to Bedford, where they went to the gate of what they thought was the Union. She afterwards left the child in the front garden of the house in Kimbolton Road, returning home the next day by Ridgmont. Defendant asked the witness no questions. Dr Willmer Phillips, who was sworn according to the custom of the Scottish church, stated that he saw defendant on Saturday night at the police station, and her condition was consistent with the truth of that statement. He advised that she be sent to the workhouse. He had not examined the child. Defendant had no questions to ask the doctor and the nurse. 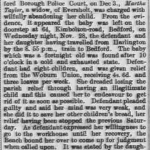 Laura Anthony, who was the next witness, said she was at the workhouse when the baby was brought to her on Friday morning: it was then well nourished and proper attention has been paid to it. She thought it would be about a fortnight or three weeks old. Elizabeth Findham, of 65, Kimbolton Road, said she went to the door in the evening shortly after 10 and she heard the cries of an infant, and a woman told her that there was a child in the garden. She found it in a fish basket with a flannel petticoat round its head. This would have prevented the child breathing, that it had pushed the final from its face. The night was very cold and the child was purple, And cold, and appeared to be in the last stages of exhaustion. She had to open its hands by force. Witness took it to the kitchen fire, gave it a good rubbing, and General Bengough, on being informed of its state, ordered her to do the best she could. She kept it two nights and fed it, and afterwards it was sent to the workhouse. On the second night she thought it was going to die but it revived a great deal on the second day. Questioned by the clerk, defendant stated that neither the baby nor herself had any sleep since the confinement. Defendant, in her statement, said she did it to save her other children’s bread, and her mind was so weak and low that she did not know what she was going to do. The clerk: has your relief been stopped? Defendant: it was to have been if I had this baby, and it was stopped last Saturday. She called no witnesses, and after the bench had considered the case privately the Mayor asked if she was willing to go to the workhouse until she had recovered, if they bound her over to come up for judgement when called upon? She consented to this and was bound over in the sum of £10. The magistrates spoke very highly of the services of General Bengough and his nurse, and the Mayor said nothing but their kindness had saved the child’s life. 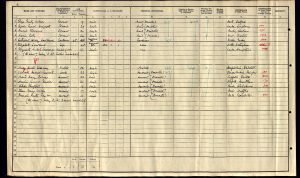 The daughter afterwards stated that the other children were being cared for in the Woburn workhouse and she herself was going to service. Ruth Taylor, or Fanny Ruth or Francis Ruth, was born on either 10 or 16 November 1894. Martha was 41 years old and her husband had been dead nearly two years. Ruth was her eighth child, and Martha would lose all her Poor Relief because Ruth was born outside marriage. This was a Victorian version of the Benefit Sanctions so ruthlessly handed out by the Job Centre in 2016. The family survived, and was living in Church End in 1901. Emily, Arthur, Millie and Jessie had left home, all finding employment as servants, and Martha lived with Mary, Margaret, William and Ruth, aged 14 down to 6. By 1911, all the children had gone, and Martha was living with a William Rayner in Water End. Aldenham School is still going strong. One of the houses is still called Beevor. 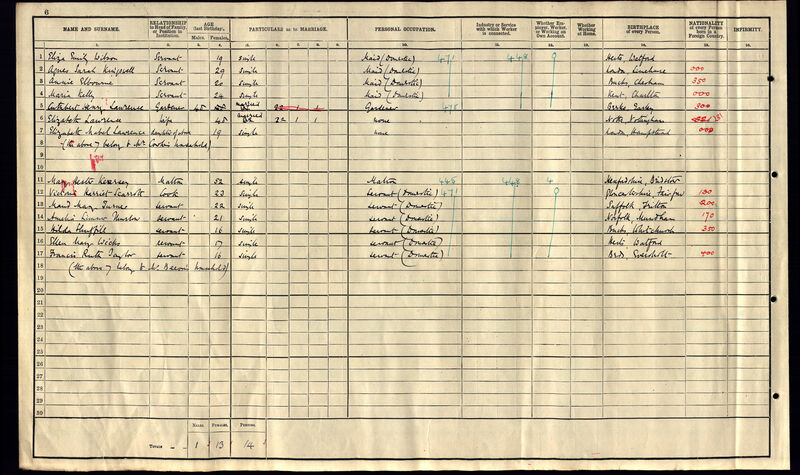 By a strange coincidence, Robert Berkeley’s father attended Aldenham prep school in the 1920s, and it is not inconceivable that he could have met Ruth Taylor. Whatever happened to Baby Ruth? I’ve been unable to track her further. It would be lovely to know if she had a successful life after her terrifying start. 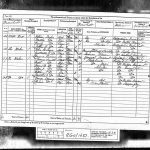 James Dewberry, Woodman, of Eversholt, was summoned by Martha Taylor, widow, of the same place, with a view to obtaining an affiliation order towards the support of her female child, born on November 16, at the Woburn petty sessions on Friday. Mr HW W Lathom, Luton, appeared for the defendant. 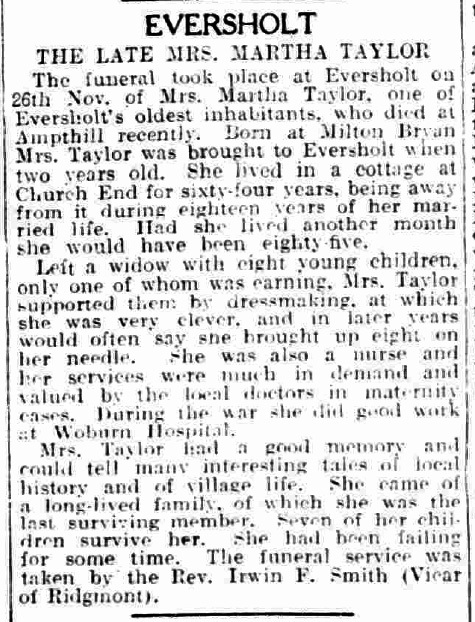 Martha Taylor stated that she was a widow living at Eversholt. On 16 November a female child was born, of which she was the mother. Her husband died two years ago last December. 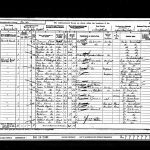 The father of the child was James Dewberry. She had an agreement in which Dewberry had built himself to pay two shillings a week. He had regularly paid the money until four weeks ago, but compelled her to fetch the money, which she objected to, as it led to disturbance each time. This was the reason she now asked the bench for an order. Mr Lathom here raised a point of law. He submitted that there was no corroborative evidence whatever that his client was the father of the child. The agreement which was produced certainly contained no such admission. His client had always on complainant’s own statement denied that he was the father of the child, but he signed the agreement rather than have public proceedings. 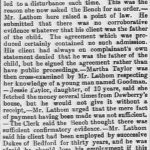 Martha Taylor was then cross examined by Mr Lathom respecting her knowledge of a young man named Goodman. Jesse Taylor, daughter, of 10 years, said she fethced the money several times from Dewberry’s house, but he would not give it without a receipt. Mr Latham urged that the mere fact of payment having been made was not sufficient. The clerk said that the bench thought that there was sufficient confirmatory evidence. Mr Lathom said his client had been employed by successive Dukes of Bedford for 30 years, and he was afraid he should lose his employment if this charge were made public. 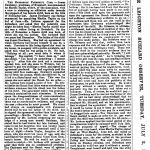 He therefore went to Mr Mitchell, and said that, rather than have exposure and risk of loss of employment, he would pay the two shillings a week. There was not one word in the woman’s evidence that he had acknowledged paternity. He said, “I will pay, but it is not my child”. James Dewberry gave evidence, denying paternity. The chairman said that the bench decided to make an order for two shillings per week until the child was 14, with 14 shillings and sixpence costs. Mr Lathom applied that the usual period of the recognisances might be enlarged until July 12, for the purposes of appeal. James Dewberry was further charged with assaulting Martha Taylor on June 3. Complainant said on calling for the money, defendant put her out of the house in a very rough manner. The bench dismissed this case. So, who was this Dewberry chap? Only Martha’s next-door neighbour! 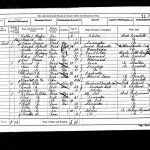 He’s listed as living next door in the 1891 census above, in Witts End. 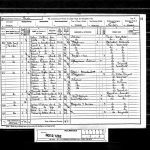 He’s listed as single, 44, in 1891, but there is a marriage listed too – is this some other James Dewberry? I can find no other trace of his putative wife. 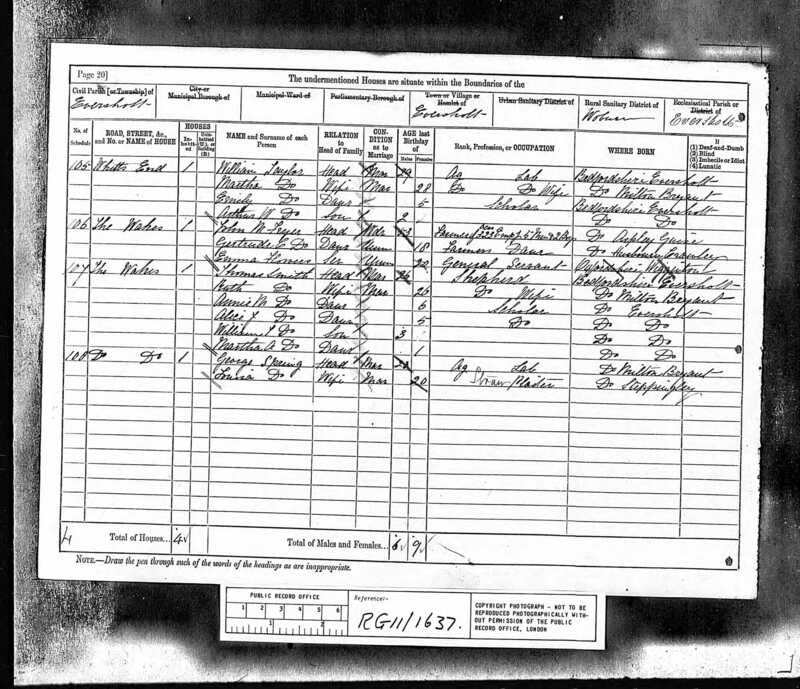 James is living alone in Witts End in 1901. Anyway, he’s a likely suspect for paternity. 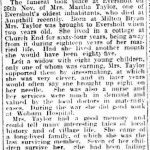 The funeral took place at Eversholt on 26th of November or Mrs Martha Taylor, one of Eversholt’s oldest inhabitants, who died at Ampthill recently. 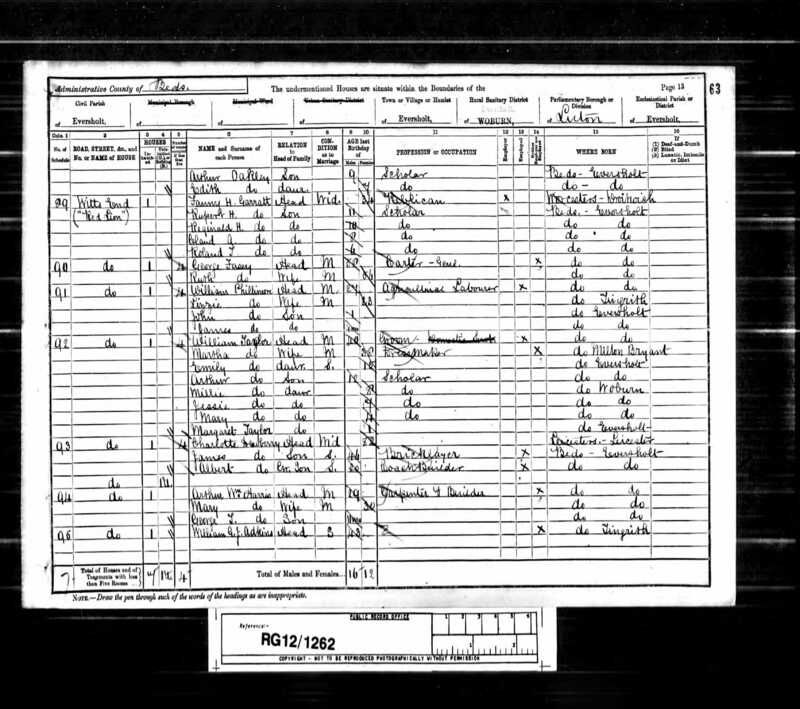 Born at Milton Bryan Mrs Taylor was brought to Eversholt when two years old. She lived in a cottage at Church End for 64 years, being away from it during 18 years of her married life. Had she lived another month she would have been 85. Left a widow with eight young children, only one of whom was earning, Mrs Taylor supporting them by dressmaking, at which she was very clever, and in later years would often say she bought at eight on her needle. She was also a nurse and her services were much in demand and valued by the local doctors in maternity cases. During the war she did good work at Woburn Hospital. Mrs Taylor had a good memory and could tell many interesting tales of local history and village life. She came of a long-lived family, of which she was the last surviving member. Seven of her children survive. She had been failing for some time. The funeral service was taken by the Reverend Irwin F Smith (Vicar of Ridgmont).